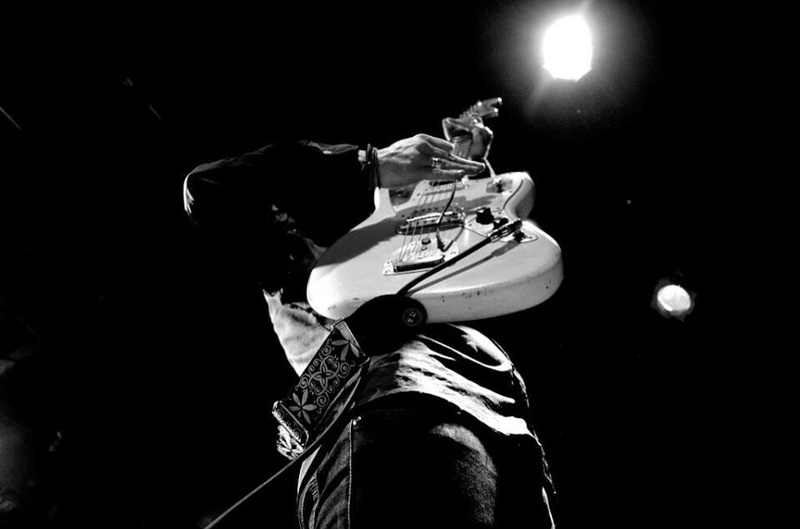 Leeds Brudenell club show 24th March. 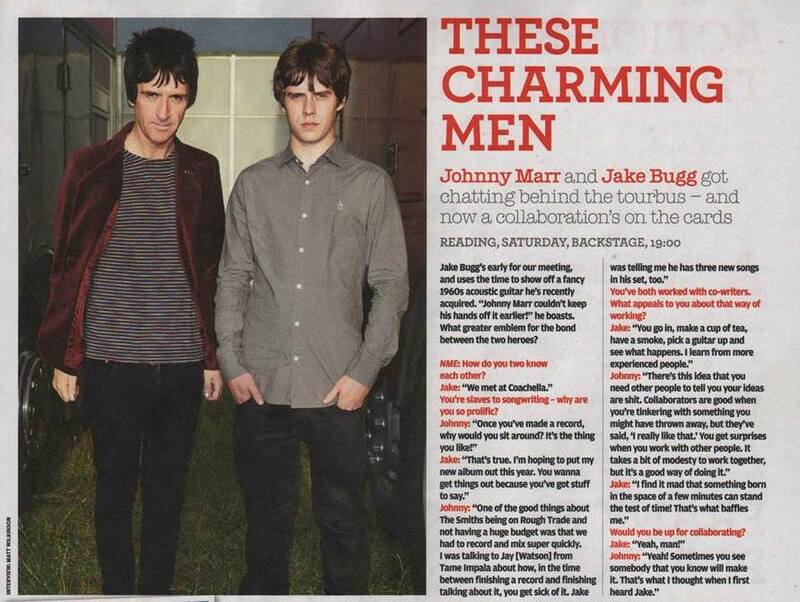 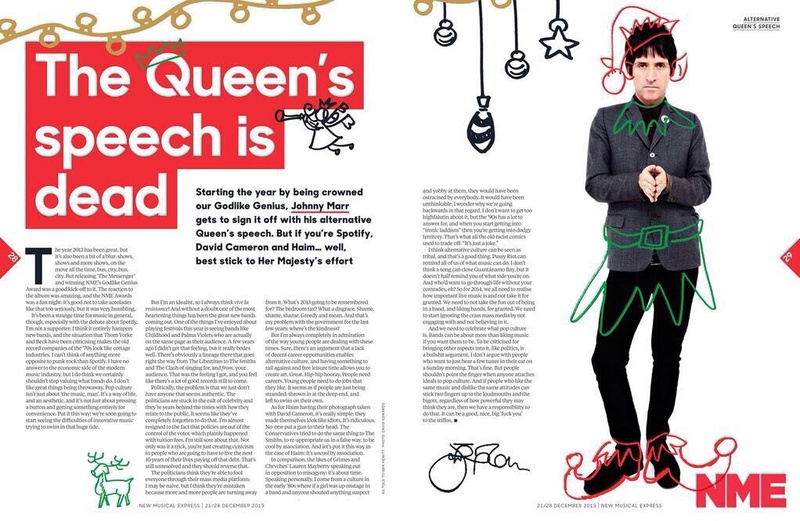 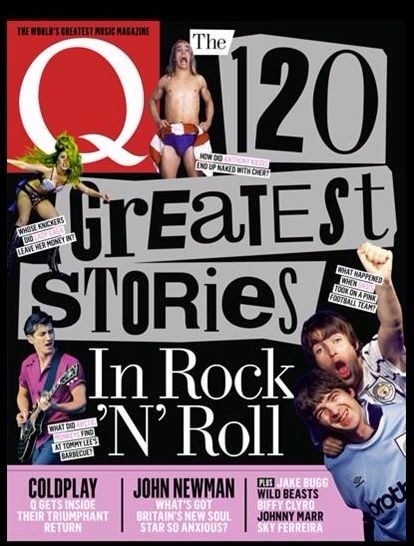 New Johnny Marr live feature and interview in this month’s Q Magazine. 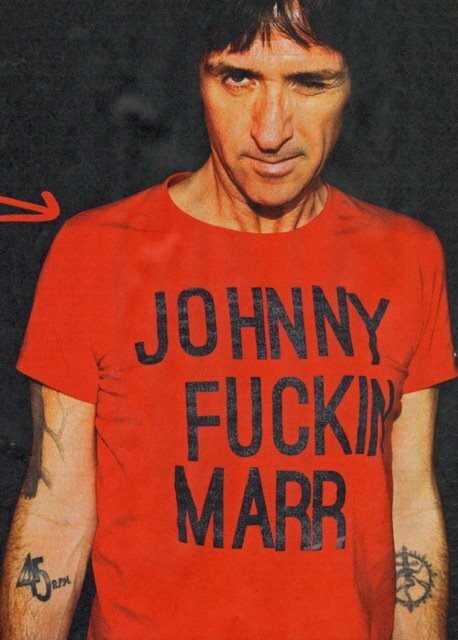 Buy tickets to see Johnny in Australia. 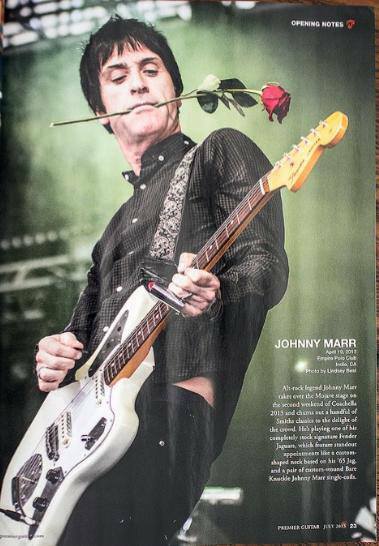 Johnny will be on Conan tonight at 11pm on TBS. 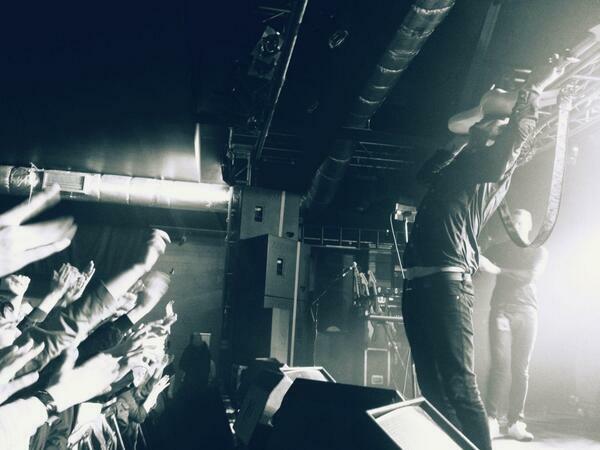 Fans of Johnny‘s band can follow Iwan Gronow (@IGronow – bass) and Jack Mitchell (@jackthesticks – drums) on Twitter. 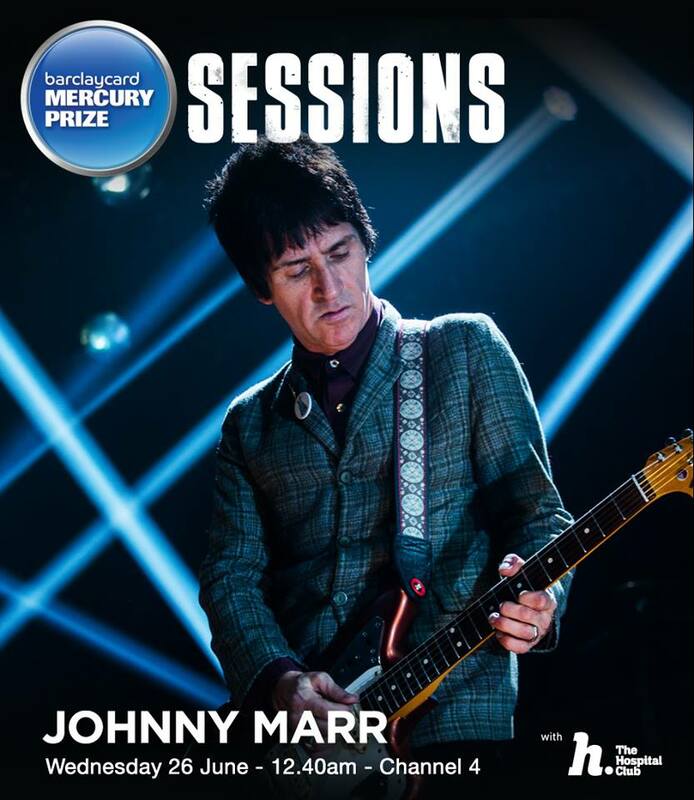 8/24 Highlights from Johnny’s Reading Festival performance will be broadcast tonight on BBC Three and through the Red Button. 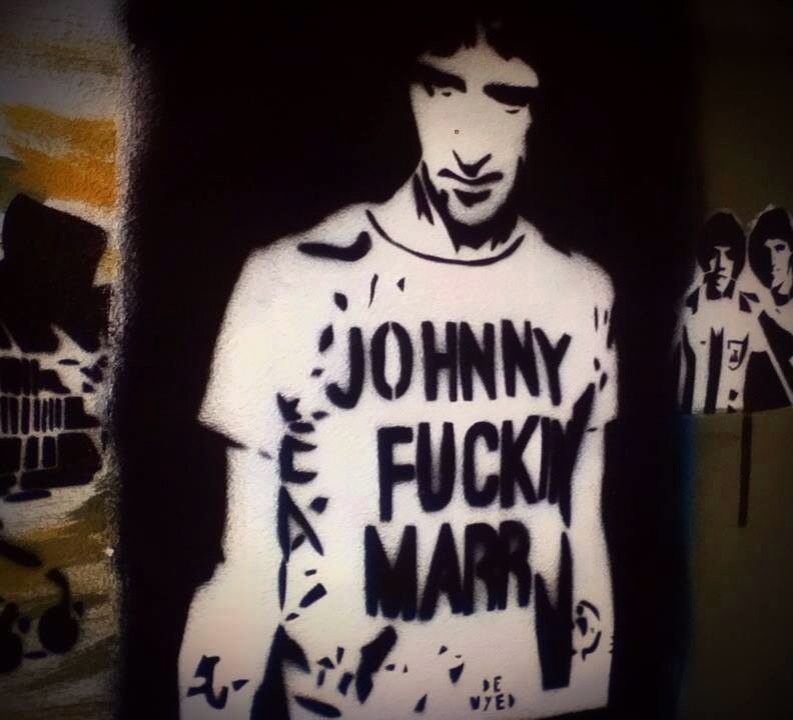 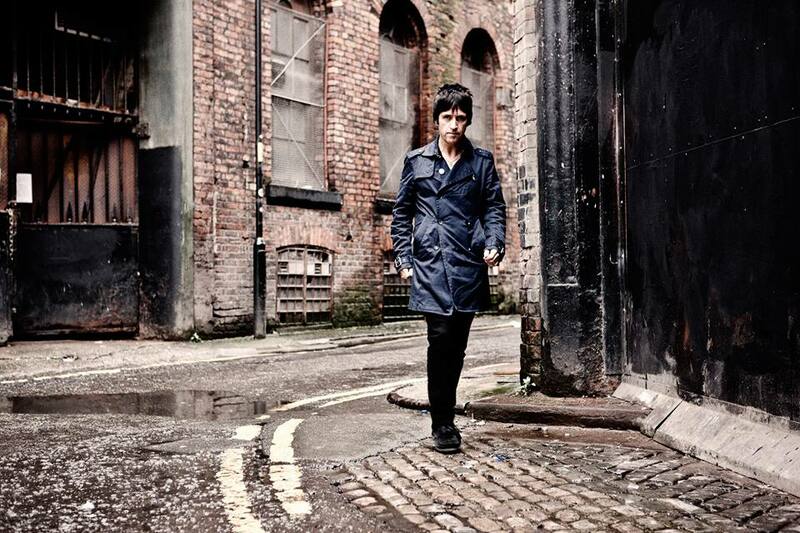 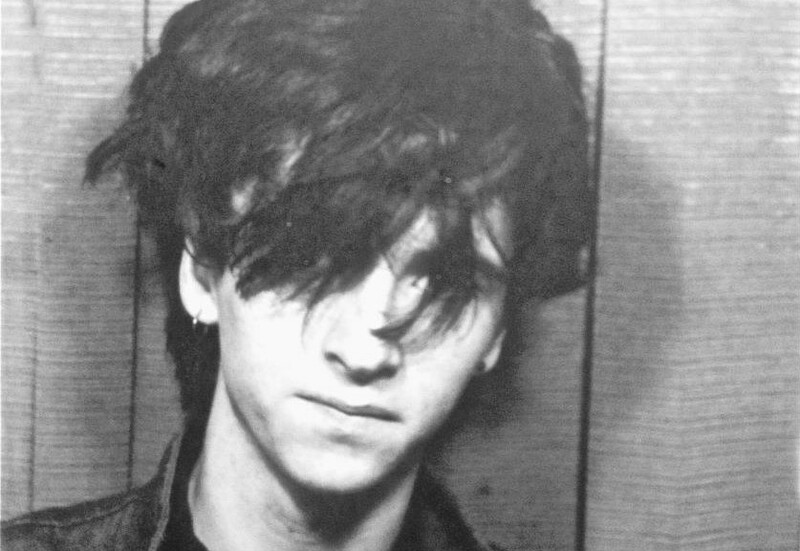 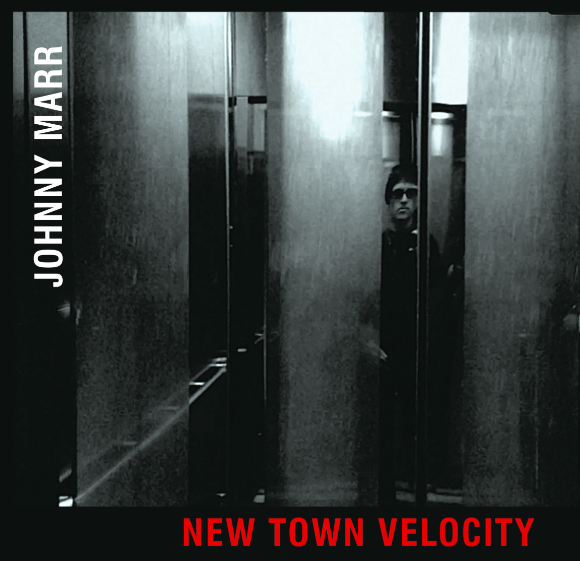 Have you picked up Johnny Marr’s new single ‘New Town Velocity’ yet? 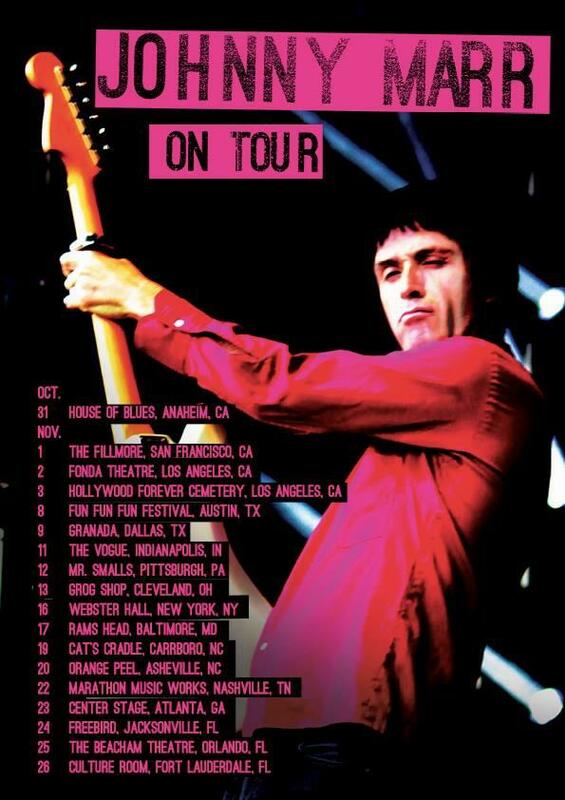 11-17 Baltimore, MD – Rams Head Live! 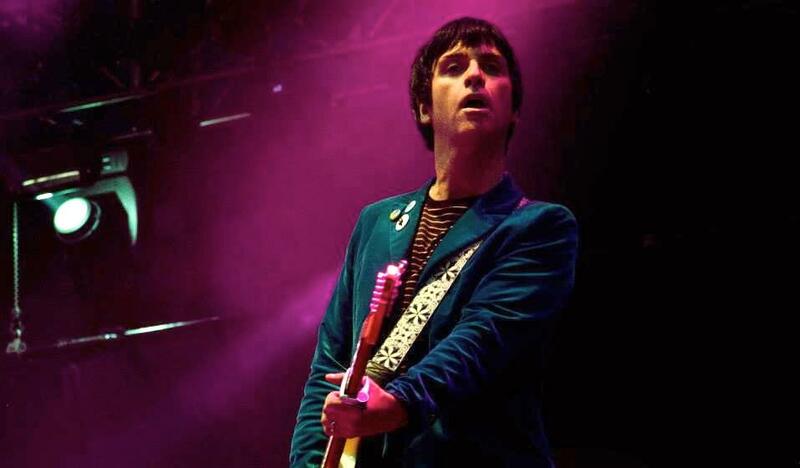 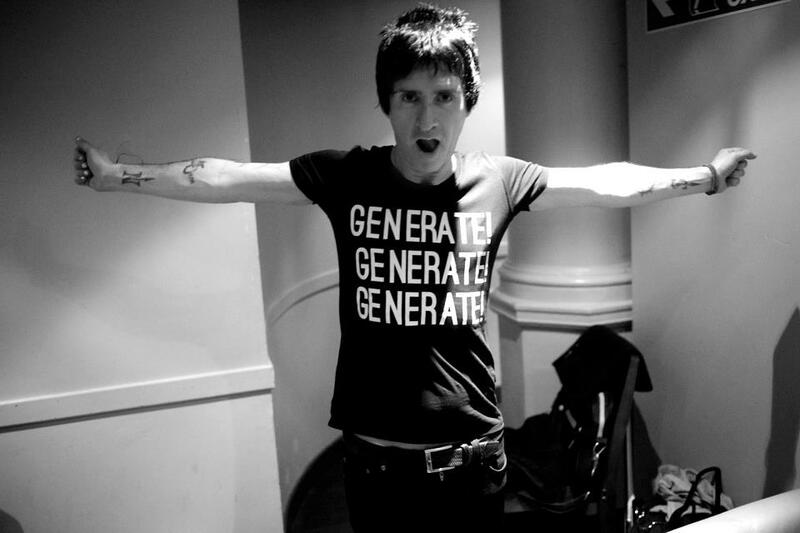 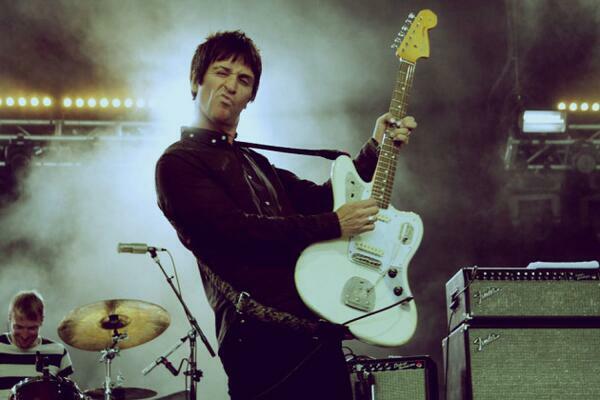 Johnny Marr and others tell NME who should headline at Glastonbury next year. 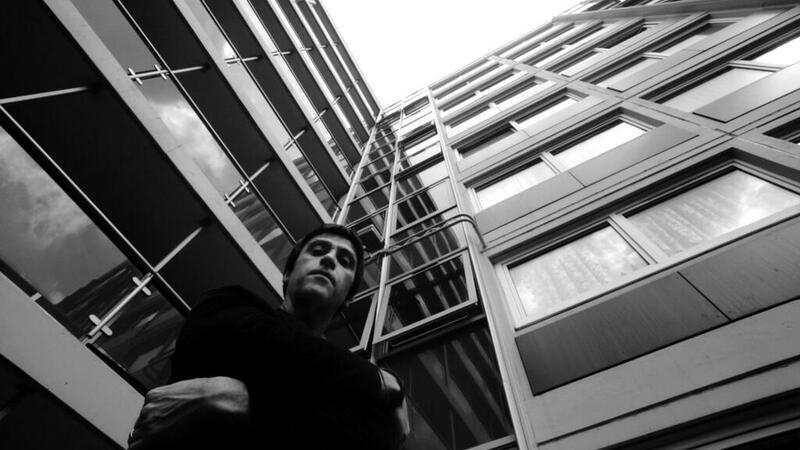 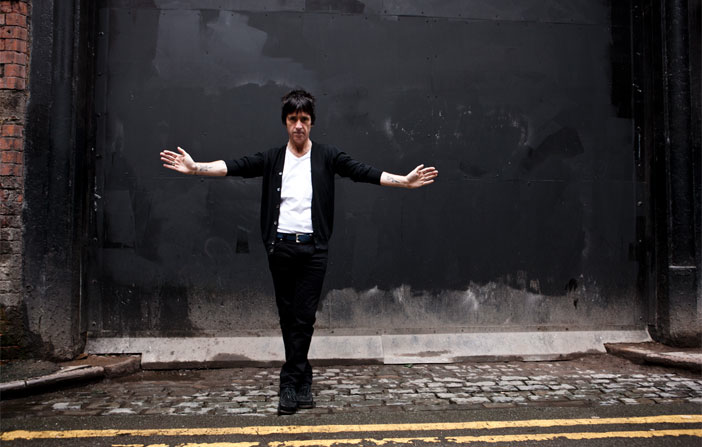 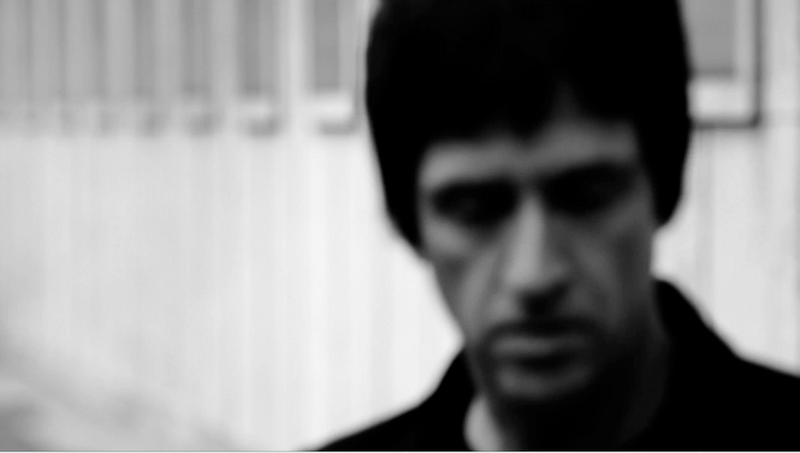 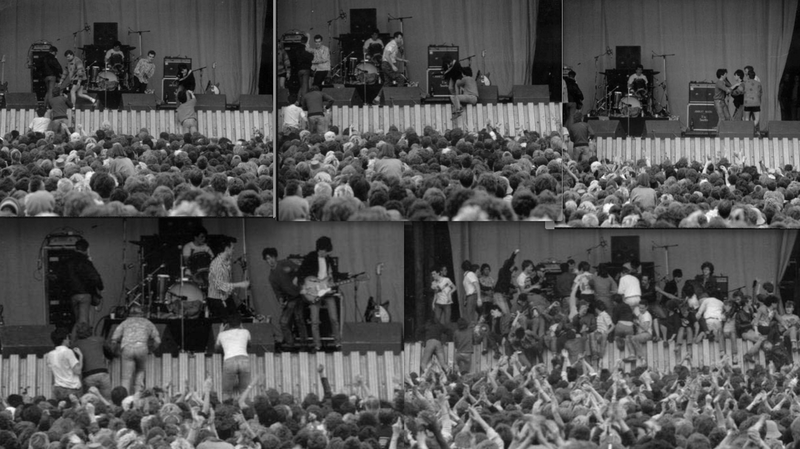 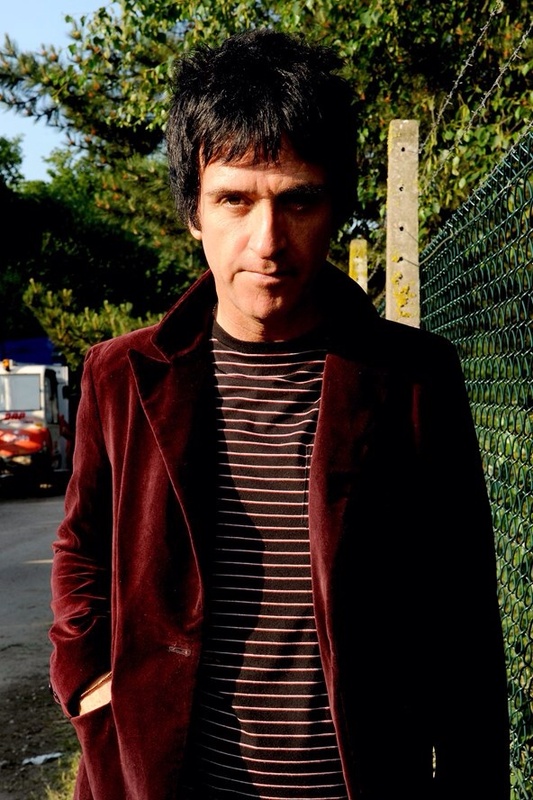 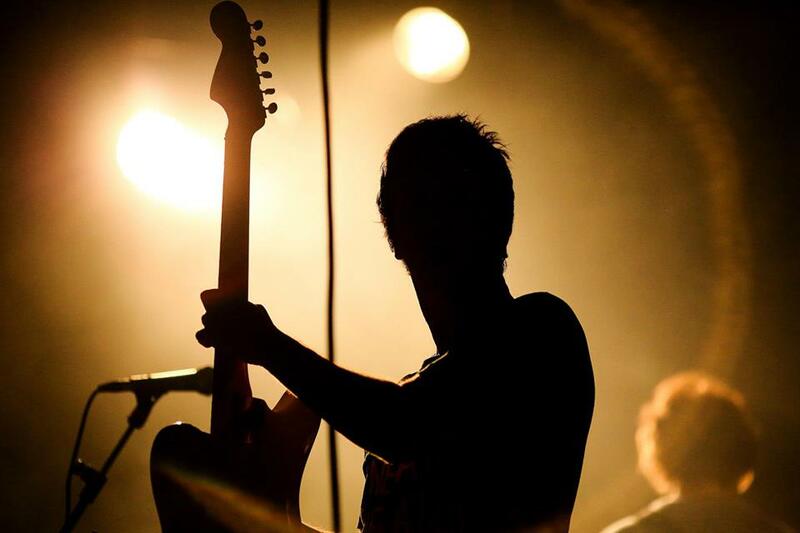 “Isle Of Man Festival date : 6th July” – @Johnny_Marr Book now.